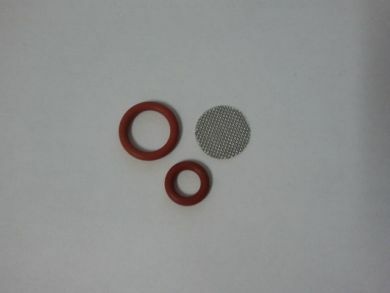 The VripTech Spare Parts Kit comes with 10 replacement screens for the VripTech Heat Wand 3.0 as well as replacement o-rings for the heat wand. This pack is everything you will need to keep the heat wand as fresh as the first day you got it. Always remember that it is recommended to replace your screens rather than clean them.